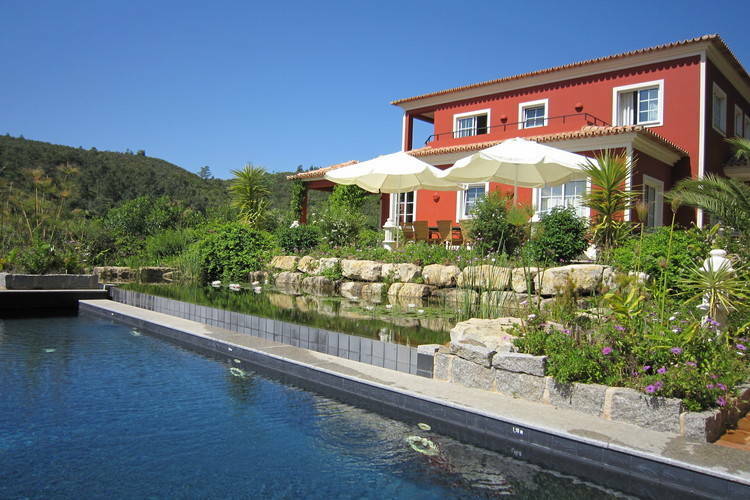 7+ Bedrooms Portugal Holiday Rentals Vacations in Cottages Chalets Apartments Villas Online Bookings. 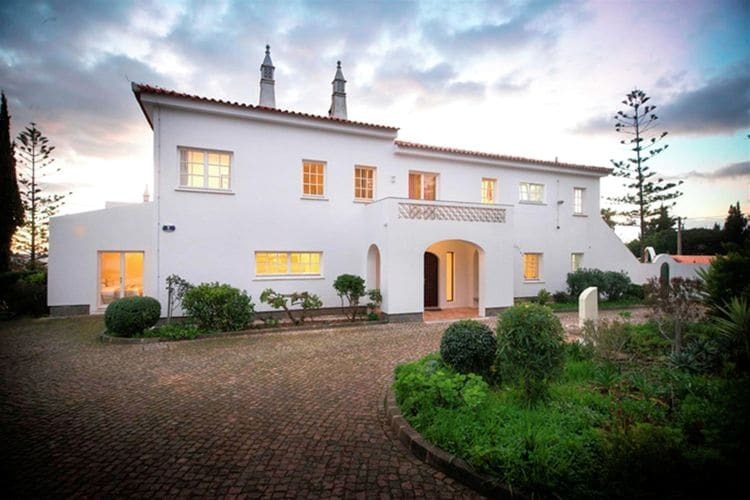 There are 6 Holiday Homes with 7+ Bedrooms in Portugal. Characteristic 6 bedroom Villa with pool, terraces and great views near Lagos. Worldwide Holiday Lettings Portugal Vacations, Listings, Luxury Villas, Bargain Cheap Vacations, Holiday Homes, Frontline Beach Front Properties book online with confidence.